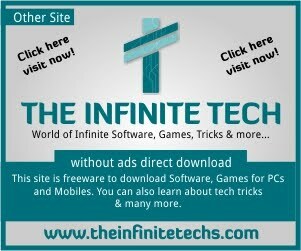 One browser for your computer, phone and tablet. Search and navigate from the same box. Choose from results and suggestions that appear as you type, including your recent searches and visited websites, so you can get to what you want in a snap. Search from the omnibox. 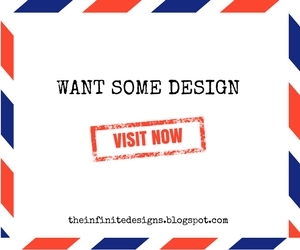 Browse just the way you'd like with Chrome themes, apps and extentions. Get straight to your favorite web destinations with bookmarks and start pages. 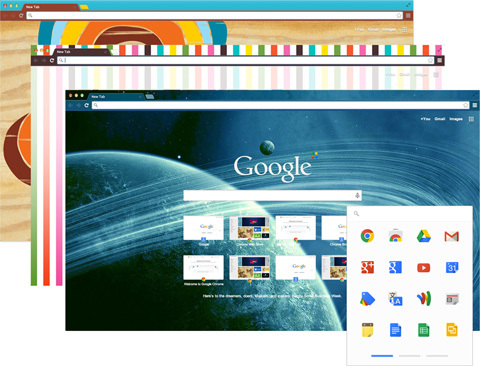 Once you've set up Chrome, your customizations will be kept in sync across all of your devices. Theme for Chrome download here.